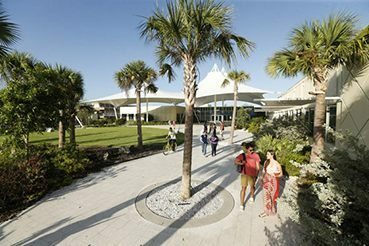 As of April 2018, Eckerd students have won 80 Hollings Scholarships since the program began in 2005 — more than any other college in the country. Our most recent winners are Eliza Mills, Herbert Leavitt, Justin Chandler-Holtz, Brianna Matthews, Rosemary Burkhalter-Castro and Tristan Shonat. The Hollings Scholarship provides each student with academic assistance (up to $9,500 per year) for two years of full-time study and a 10-week, full-time paid ($700/week) internship at a NOAA facility during the summer between the junior and senior year, round-trip travel to the internship site, and travel expenses to the Hollings conference in Silver Spring, Maryland. For application materials, and more information on the program and eligibility requirements, contact the National Oceanic and Atmospheric Administration (NOAA) Ernest F. Hollings scholarship program. 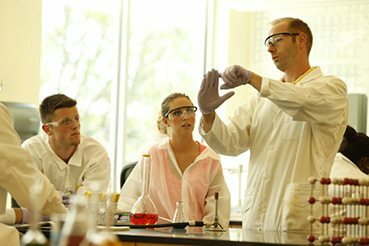 Eckerd students also win the prestigious Barry Goldwater Scholarship. Our most recent winner is Brittany Evans ’17. 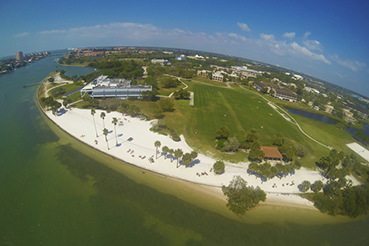 Every spring, the Eckerd College Marine Science faculty select 1-2 graduating seniors that have demonstrated academic excellence or service to the major.